Love them or loathe them, KPIs are everywhere. We hear about KPIs in businesses, schools and hospitals. Indeed, many of us have KPI targets in our jobs, others have to report on KPIs, but what really is a KPI? In simple terms a KPI is a way of measuring how well we as individuals or how well entire companies or business units are performing. 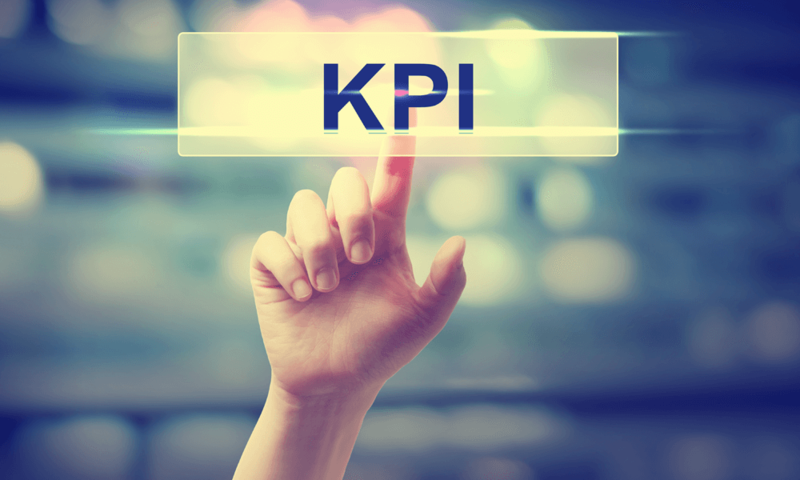 KPI is short for Key Performance Indicator. A KPI should help us understand how well a company, business unit or individual is performing compared to their strategic goals and objectives. I often use a sailing boat analogy to illustrate: Just think of a sailing trip from Southampton to New York City. Here, the aim of the journey is to take passengers and cargo to the Big Apple - say, in 10 days. Once set sail, the captain and crew need navigation data to understand where they are relative to their planned sailing route. In this case useful KPIs might include the GPS location data, average speed, fuel levels, weather information, etc. Together, these metrics (or KPIs) allow the team in charge to understand whether they are on track or veering off route. This enables them to make decisions about where to steer next. For companies, it is exactly the same. If a company's goal is to make more money, it might want to measure KPIs such as sales growth, profit margins and operating costs. If a company wants to attract new customers by creating a great brand, it might measure brand equity and brand awareness. And if a company wants to ensure their employees are engaged it might want to measure staff advocacy as a KPI. And if, like most companies, all of the above matter, then it needs a set of KPIs. The trouble is that there are 1000s of KPIs to choose from and companies often struggle to select the right ones for their business. The wrong KPIs bring the danger of pointing people into the wrong direction and even encouraging them to deliver the wrong things. Always remember, the reason why KPIs are so powerful is that 'you get what you measure'. If a company measures and rewards the achievement of KPIs that are not in line with their goals then it basically asked the crew to sail into the wrong direction! Effective KPIs are closely tied to strategic objectives (be it for the entire company, a business unit, or an individual). When I help companies select the right KPIs we first develop a performance management framework that articulates the strategic priorities. We usually create a single-page diagram of the key objectives and how they support each other to deliver the ultimate goal (e.g. deliver value to shareholders). Once the performance framework represents the company objectives it is time to develop KPIs. But before anyone jumps straight to the measures I make sure companies first identify the questions they need to answer. Take Google, their executive team has identified a set of about 35 questions. They now make sure that the KPIs they use are helping them answer their most critical business questions. This way companies not only tie their KPIs to their strategy but also ensure they are meaningful and informative, i.e. helping you to answer the most critical business questions.